The World Organization of the Scouts Movement (WOSM) offers young people the opportunity to develop their full emotional, intellectual, physical, social, and spiritual potentials as individuals as responsible global citizens and as members of their local, national, and international communities. 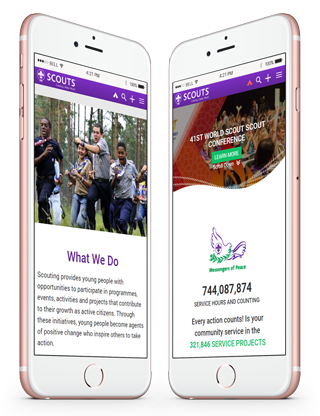 With 40 million members and hundreds of international affiliate groups, the World Organization of the Scout Movement (WOSM) has frequent site support and maintenance needs—requirements only an adept, flexible Drupal partner can meet. That’s why WOSM’s new feature requests, routine updates, and engagement-driven enhancements to Scout.org are entrusted to Axelerant. After Axelerant successfully executing a pilot support project, Scouts moved to a partnership. WOSM entrusted our team with their entire digital platform portfolio, at a cost savings of 40%. With steep and frequent deadlines for enhancements, necessities like task prioritization, backlog grooming, and partner communication need to be accurate and timely. We suggested bringing in one of our team member to act as Product Owner; someone who would work closely with Scouts to understand their business requirements and propose solutions. Ultimately, this move helped get the right information to the scrum team faster, accelerating delivery and ensuring clarity. The product owner also helped WOSM establish better, more effective roadmaps to ensure requirements and delivery timelines are aligned. Additionally, Axelerant provided a portfolio release plan to give a realistic picture of what could be expected and when. Scout.org called for a dedicated support team on-hand, poised to tackle immediate bugs, small change requests, scheduled security updates, patch maintenance, etc. But WOSM also needed a separate development team to take up their frequent enhancement and feature addition projects. Axelerant set up two teams: one for routine support with Kanban as a framework and the other, an agile delivery team using Scrum, for site enhancements. WOSM and gave access permission to save our partner time, money, and to enable their internal team. Despite not having technological expertise, admins can handle form creation, generate customized reports, display collections, and more. All this happens from the inside, reducing dependency on the development team. 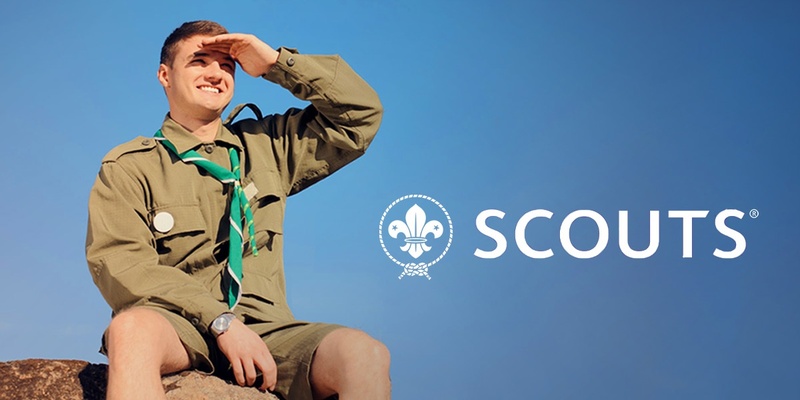 We created an API that can be used by any local Scouts association website to login and register users. Scout users can now connect using the API without going through the process of registering through local sites anymore. Regarding development and theming, separate site sections for World Scout Jamborees and the annual Jota-Joti event were built. Event registration was accomplished through unique and automated code generation for each user based on country and affiliate. As WOSM and Joti-Joti site traffic began to increase, maintaining site performance became a priority. Our team quickly identified needs and introduced codebase standardization, separating custom and contributed modules. As part of our best practices we perform routine support, maintenance, and security updates independently. Recurring tickets in our project management system prompt us to check for security updates. In our support system, we leverage the latest techniques like the use of Drush. These build scripts help update Drupal core and Drupal modules, making support fast, easy, and consistent.